This was a tough list to put together. I'm trying to cut back on new series I start while I catch up on old ones I need to finish, but there are still some I need to get going on. I'm with you. I need to finish up a few series too before I embark on taking on too many new ones. OOoh nice! I love Pawn, Talon and Beautiful Ashes!! All were incredible! 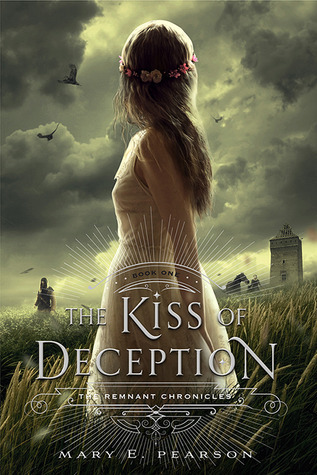 The Kiss of Deception is still another one I need to read myself! I have it, but just fell very behind in my reading ways! The Kiss of Deception made my list too. It looks so good! 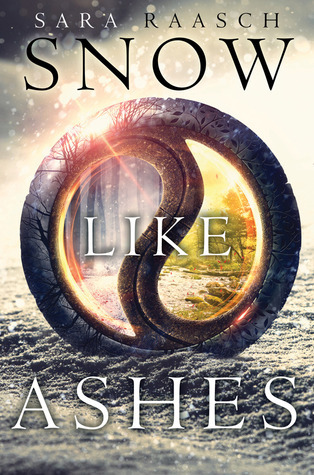 I've also had my eye on Snow Like Ashes. Great list! Sweet Filthy Boy is great! 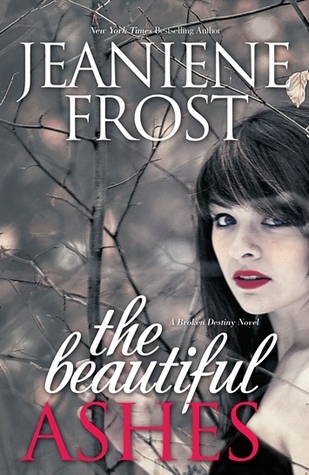 I can't believe I haven't started book two. 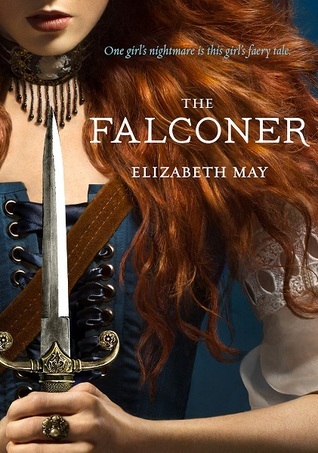 And I definitely need to read more Elizabeth Lee. Thanks for sharing! Great picks. 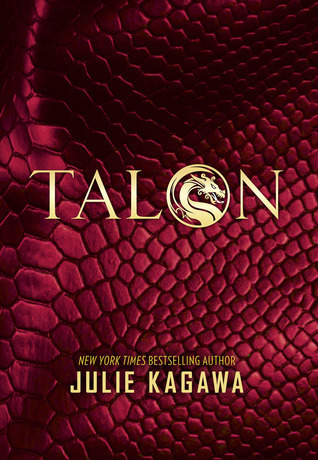 There are quite a few of these series that I really want to read myself - Talon and Snow Like Ashes especially, they look so good. I hope you can get to some of these soon :) TTT. I loved the Goddess series by Aimee Carter, I need to get into her new one. Great list! I need to read quite a few of these myself! But I'm with you- I'm trying to go back and finish older series I never put to rest! 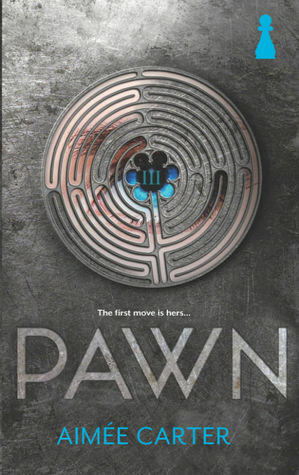 I loved Pawn, All Lined Up, and Where There's Smoke though. 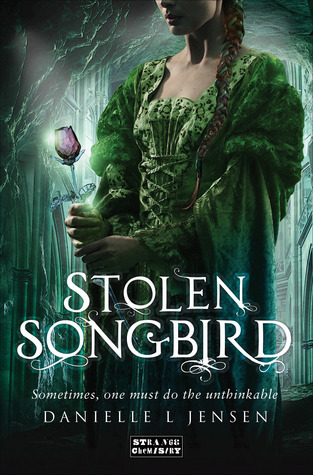 :) This is the second or third list I've seen that Stolen Songbird on. I haven't heard of it. I need to GR it! Several I'd like to start as well. 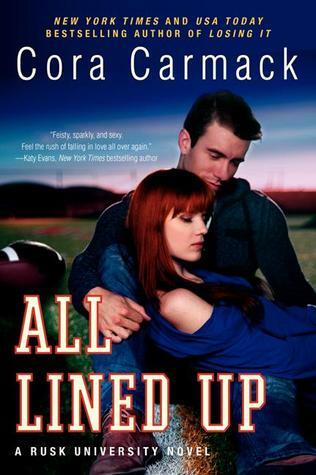 That one by Cora is so good. Hope you get to read All Lined Up.